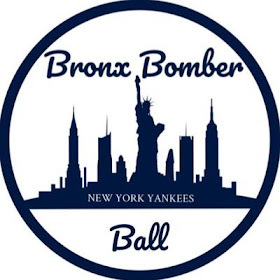 Following a series win versus the Royals and a flurry of deadline deals, the Yankees will face the cellar dwellers of the AL East, the Baltimore Orioles, in a short two-game set in the Bronx. 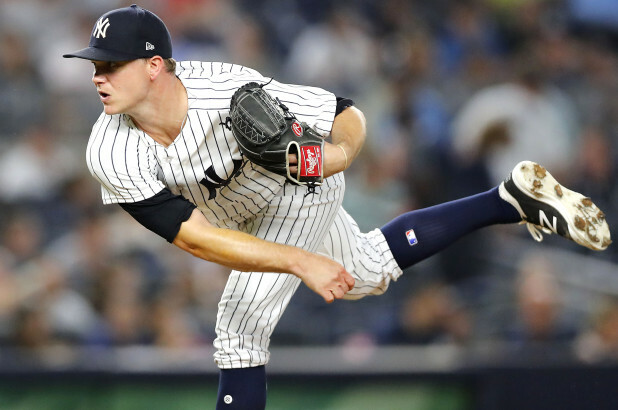 These are two games the Yankees need to win, even though the Orioles are in the midst of a three-game win streak, as they come into play six games behind their rivals, the Boston Red Sox. The first game of this series will feature Masahiro Tanaka on a Tuesday, who is fresh off one of the best starts of his career where he spun a complete game shutout versus the Rays. Tanaka appears to be heading in the right direction as his 4.09 ERA is the lowest it has been in 2018 since April 5th. Tanaka’s Achilles heel is the homer, so facing one of the league’s worst offenses is a good matchup for him to continue his string of recent success. Ramirez was traded from the Yankees to the Orioles on July 31 of last season for cash considerations. 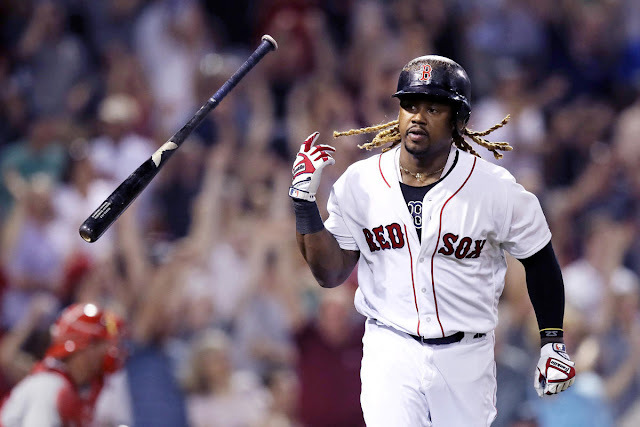 Ramirez has shown some promise this season as he has only allowed more than three runs in an outing once this season, however it was against the Yankees. Ramirez has not pitched past the fifth inning this year, so this is an opposing pitcher the Yankees can jump on and get out of the game early. 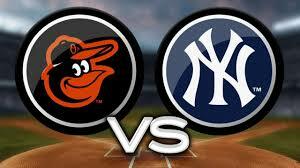 As long as Tanaka tosses a quality start, this should be an easy win for the Yanks. Like Tanaka, Gray is coming off a solid start in which he allowed zero runs over five innings. He left the game early after being hit by a comebacker, but there is no lingering injury. Gray has thrown three starts against the Orioles this season and has gone at least six innings and allowed no more than three runs in each outing. Similar to Tanaka, this is a great opportunity for Gray to put together another solid start and further build his confidence. 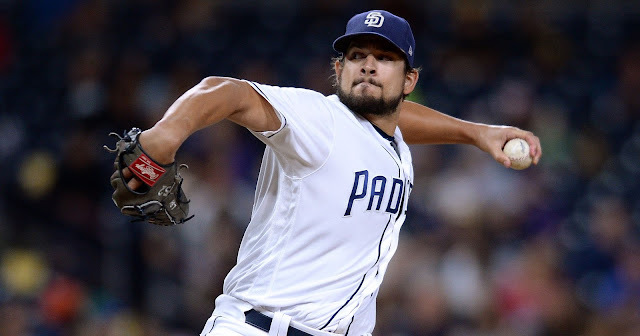 Cobb is having a disastrous season by all measures, but has looked better in July as he has a 4.34 ERA in five starts. Regardless, the Yankees offense should be able to handle him easily and give Sonny Gray an early lead. Cobb has averaged 11.5 H/9 and 1.5 HR/9 and does not walk a lot of hitters, so the Yankees should have an aggressive approach against him. Britton had a very subpar outing last time out, and all eyes will be on him this series to see if he can prove that was a fluke. He will also have the opportunity to face the only other franchise he has ever call his home, the Orioles. Hicks has been a savior for the Yankees offense with the absence of Aaron Judge. 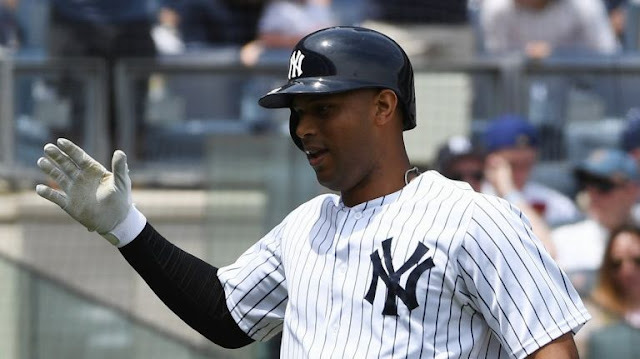 Hicks is 7-10 in his last four games and has a whopping 1.833 OPS. The Yankees hope even a fraction of this production this can continue, while Judge is on the shelf. Hicks is likely to be slotted into the fourth spot in the lineup in this series. While nothing official has happened, the Orioles may have a few open spots on their roster after the trade deadline. One name that has been floated as a potential call-up is former Yankees farmhand, Cody Carroll. Carroll has major league-ready stuff, so it is not surprise he could get the call. If he does indeed get called up, he would have an opportunity to make his major league debut against the team who just traded him away. Schoop has been absolutely raking in July and is known to play well against the Yankees. Schoop has a 1.056 OPS since the start of July and is by far the best hitter on a bad Orioles offense. Expect Schoop to be doing most of the damage for the Orioles. The Yankees are, by far, the superior team in this matchup and these are games they have to win with the Red Sox surging. Anything less than a series sweep will be a disspaointment.